activeG LLC announces a partnership agreement with Interloc Solutions, to further enhance and optimize Interloc’s award-winning Mobile Informer application by combining it with activeG’s MapEngine—to deliver world-class mobile asset visualization. The Mobile Informer extends to a wide variety of mobility devices, providing an integrated platform for client driven applications that work both on-line and off-line. 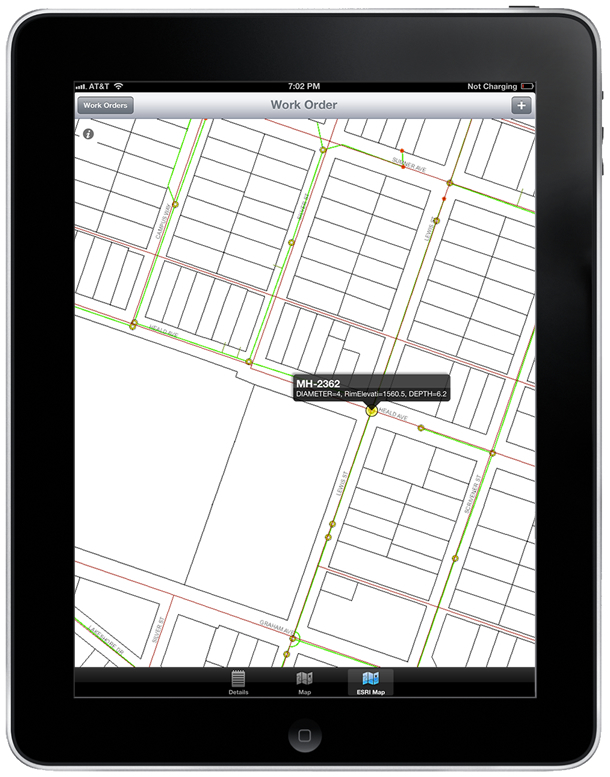 Clickable ESRI ArcGIS-based map for identifying work orders and other data from Maximo. activeG’s MapEngine technology is now available as an add-on for the Mobile Informer, delivering mobile asset visualization, both for connected and disconnected mobile scenarios. The combination of the Mobile Informer and MapEngine builds upon key benefits current desktop MapEngine users enjoy, such as map-based work order creation and map-based asset searching/identification. Deployed directly within Maximo, the Mobile Informer platform requires no middleware software. The unique, open architecture of Mobile Informer lets you select the user interface development platform that is most appropriate for the mobile device being used. Administrative functions including device, user, session management and others are all performed within Maximo itself. To learn more about Mobile Informer, please visit http://www.interlocsolutions.com/interloc-products/interloc-mobile-informer-for-Maximo/. Interloc Solutions is a recognized leader in providing award winning and innovative Enterprise Asset Management (EAM) consulting services and industry and product solutions. 100% Maximo focused, IBM AAA technical accreditation, Ready for Tivoli validated products and winners of the IBM Pulse 2012 Best of Show and Smarter Planet Awards — Interloc Solutions is in a unique position to be your Maximo consulting services trusted partner. They deliver innovative and business driven solutions to maximize the performance of all enterprise assets. The Mobile Informer is a mobility platform built specifically to support mobile applications on the iPhone/iPad or Android that integrate directly with Maximo. It provides a platform for the rapid development of lightweight, extensible applications that communicate with Maximo via web services and comply with open standards. 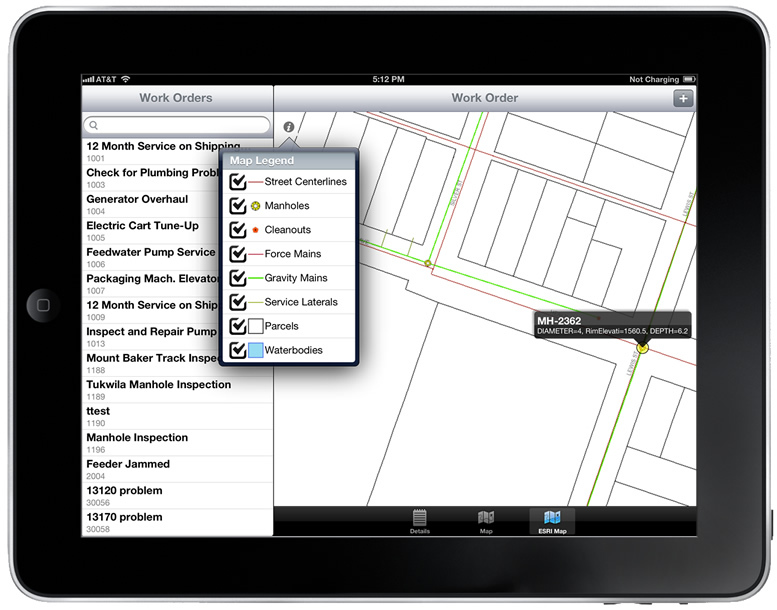 Deployed directly within Maximo, the Mobile Informer platform requires no middleware software. The unique, open architecture of Mobile Informer lets you select the user interface development platform that is most appropriate for the mobile device being used. 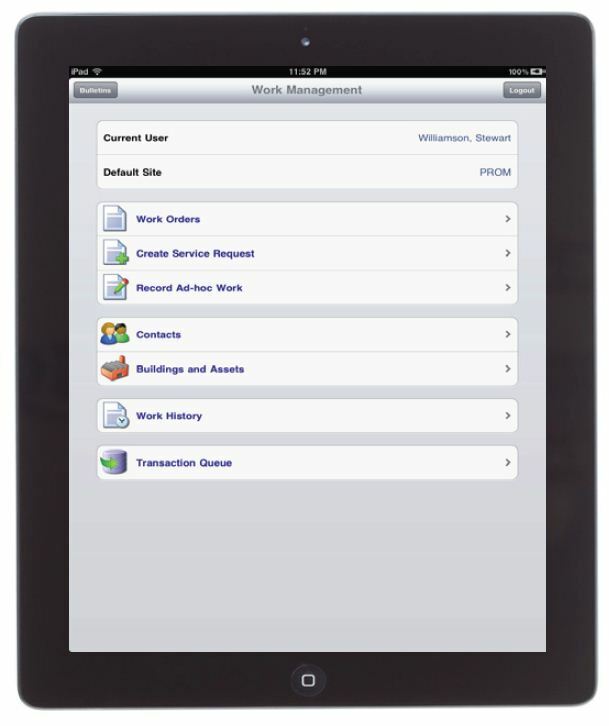 Administrative functions including device, user, session management and others are all performed within Maximo itself. This entry was posted in MapEngine, News on April 26, 2012 by ActiveG.